Megaport has flipped the switch on its direct connection to the Equinix data centre infrastructure in Sydney that Oracle uses for its cloud footprint in the local market, via the software vendor’s FastConnect network. The Australian software defined networking and interconnectivity provider revealed its cloud connectivity collaboration with Oracle in April, in a move that saw it give local businesses the ability to create dedicated and private connectivity to Oracle Cloud services. The vendor’s FastConnect cloud offering, Oracle’s direct network connectivity platform, is co-located in Equinix data centres, and enables end users to bypass the public internet and interconnect with their cloud services worldwide. Due to FastConnect, the deal saw Megaport clients able to privately connect to any Megaport-enabled Oracle region to quickly provision and scale Oracle Public Cloud and Oracle Bare Metal Cloud resources up and down as needed. 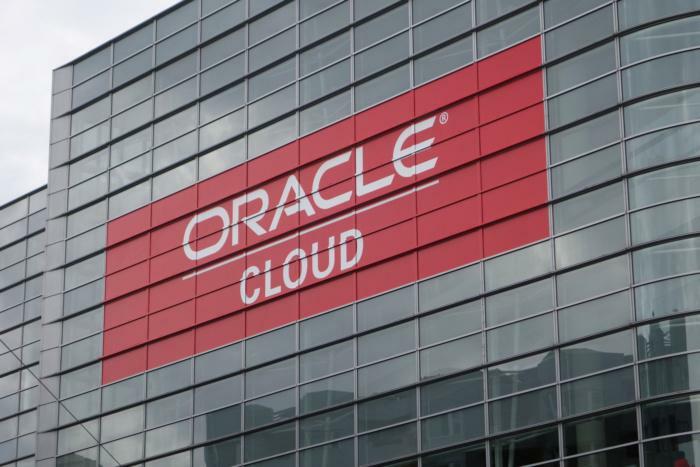 The deal came just two months after Oracle expanded its cloud coverage in Australia, bringing its, cloud platform to the local market and offering its software-as-a-service (SaaS), platform-as-a-service (PaaS), and infrastructure-as-a-service (IaaS) offerings to local partners. Oracle had offered its SaaS solutions in Australia since 2012, with the expansion adding its PaaS and IaaS to local services. Until recently, however, local users could only connect to Oracle Cloud either from within the same Equinix data centre infrastructure or via the public internet. Now, the vendor has started making the FastConnect technology available for partners to hook end customers up to its Sydney data centre infrastructure. Megaport is one of the first Oracle Cloud partners locally to tap into the new Sydney FastConnect capability, according to the interconnectivity provider’s head of cloud strategy, Matt Simpson. Megaport already provides FastConnect to six other Oracle Cloud locations globally, including in the United States and Europe. Sydney represents the first location in the Asia Pacific region to get the FastConnect capability. “The reason why we work so closely with Oracle is that the FastConnect location is only Sydney, which means anyone outside of Sydney within the Asia Pacific region who needs to connect to the Oracle Cloud infrastructure would need to do that through a carrier, which may take months,” Simpson told ARN. “With our service they can connect within 60 seconds across over 45 locations in Australia and New Zealand." According to Simpson, the new capability means low latency, high availability and a more secure connection, as it’s bypassing the public internet.